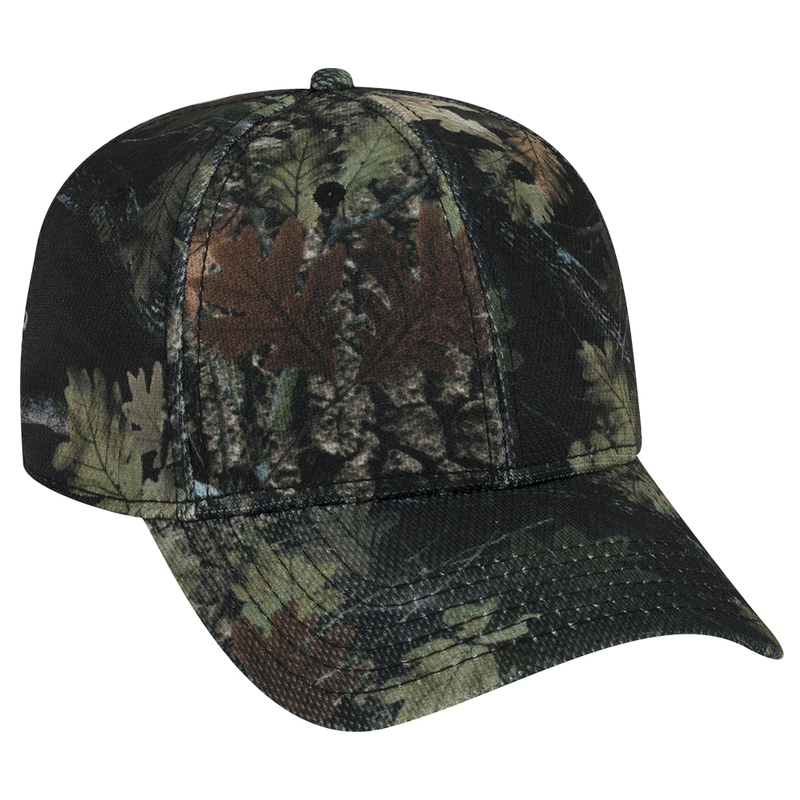 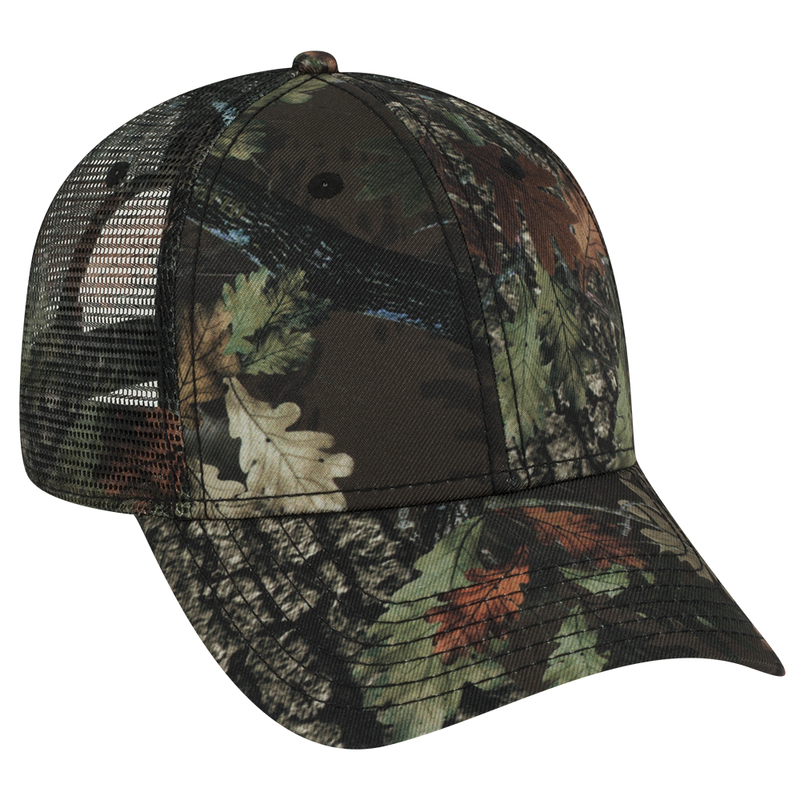 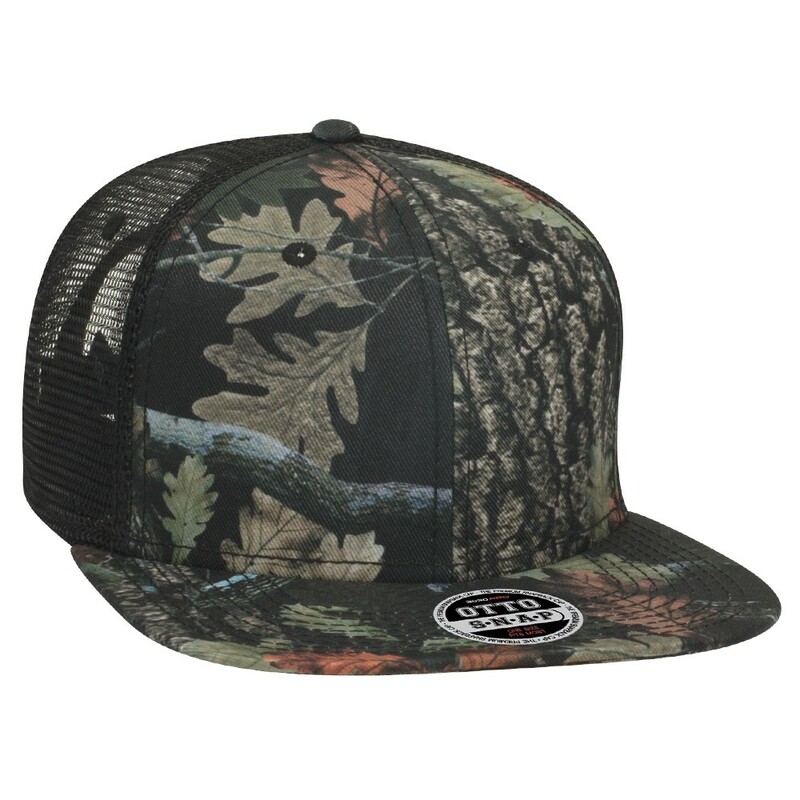 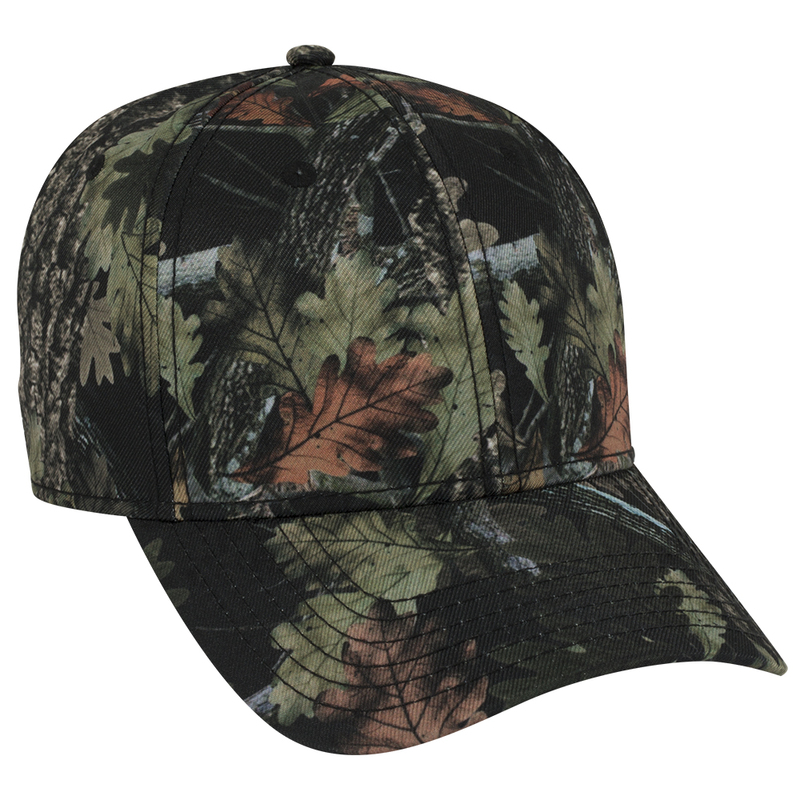 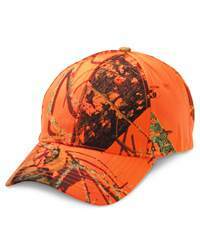 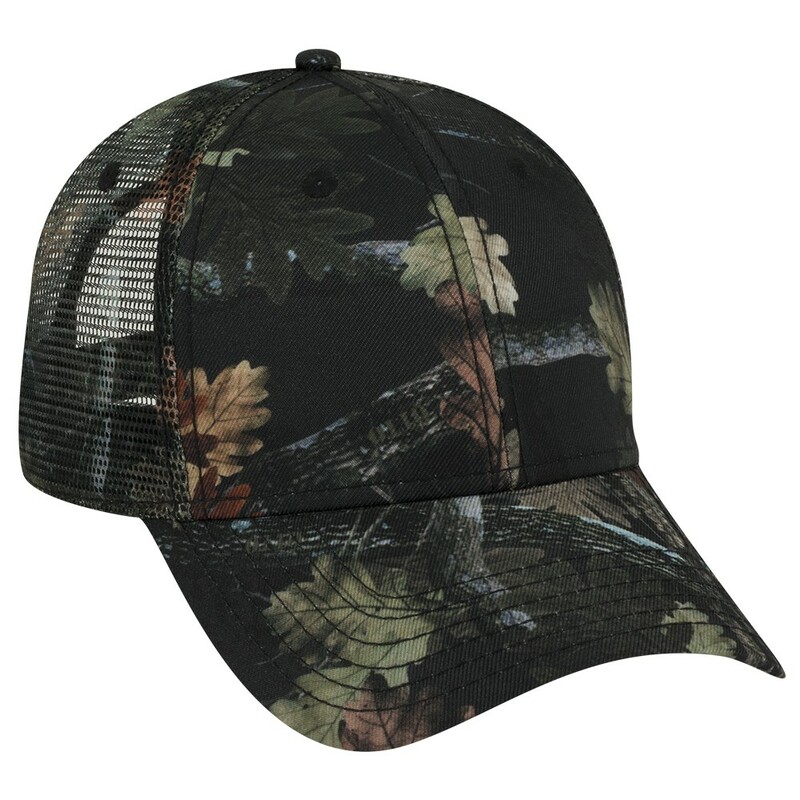 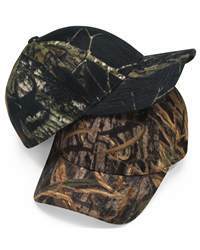 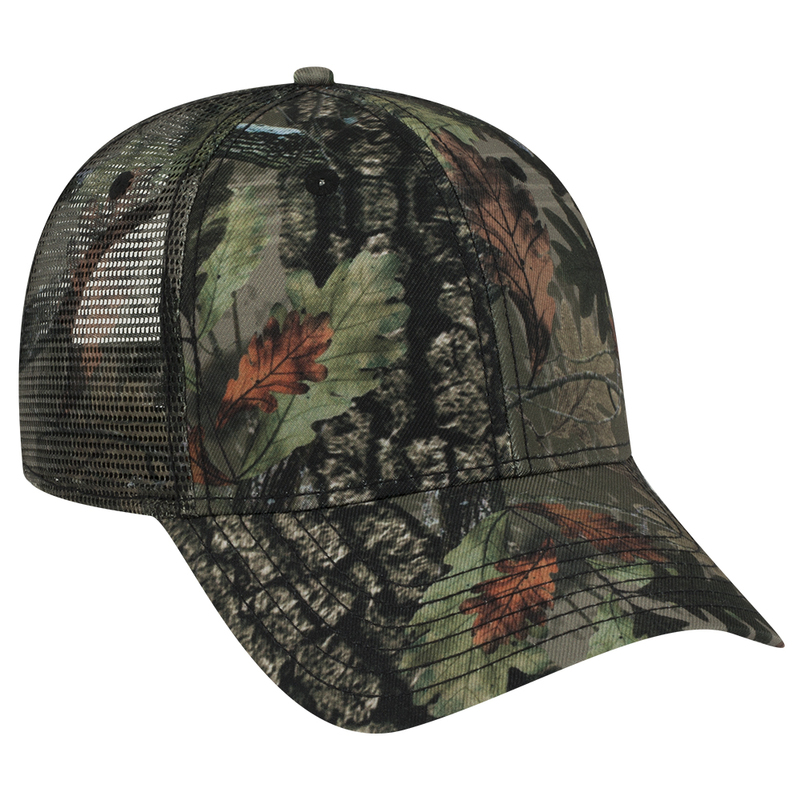 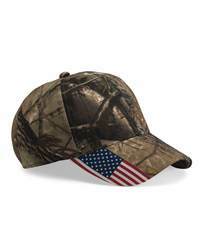 OTTOCAP 105-1223 - CAMOUFLAGE SUPERIOR POLYESTER TWILL LOW PROFILE STYLE MESH BACK CAPS are made of 100% Polyester. 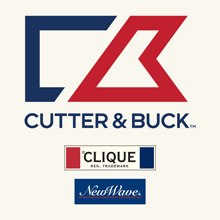 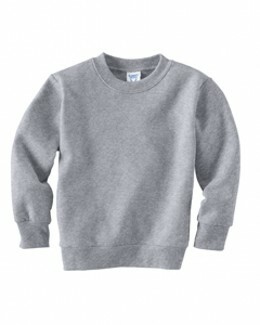 It's structured and low-fitting. 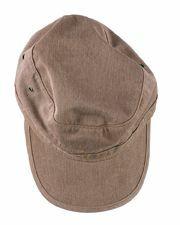 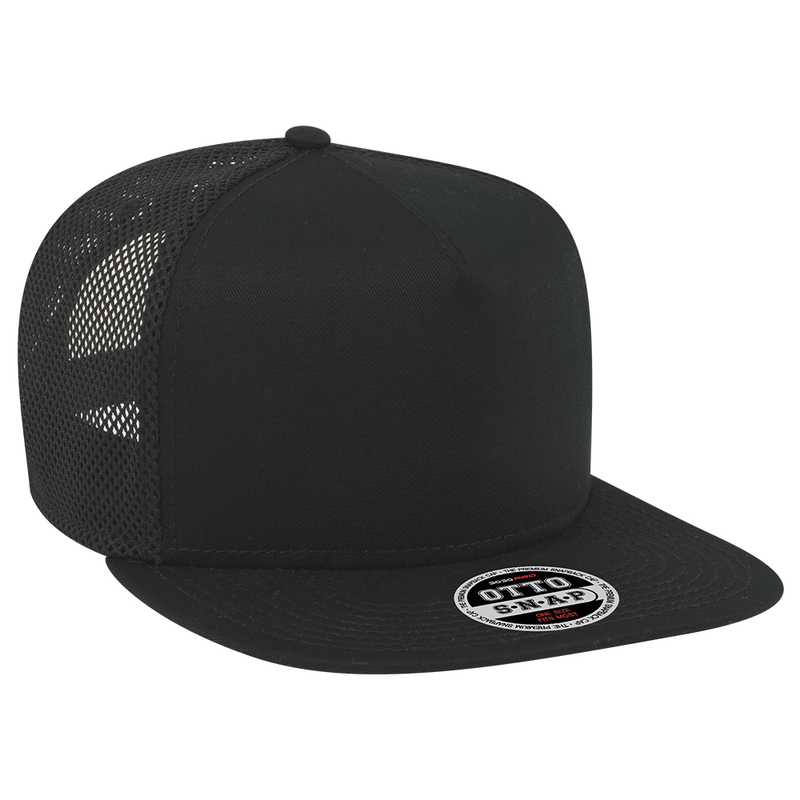 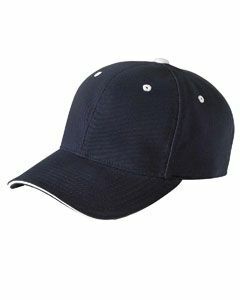 Firm front panel, 6-panel cap, 6 sewn eyelets and 6 rows stitching on visor are the features of this cap. 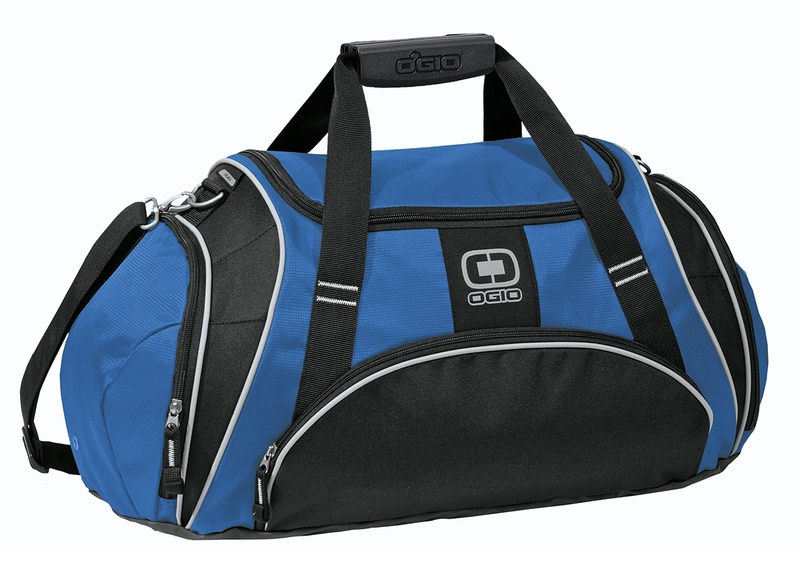 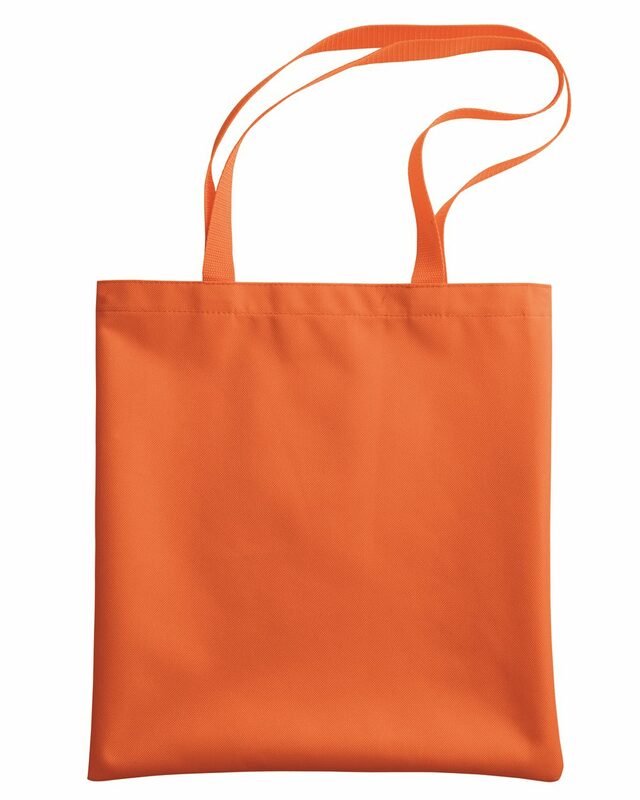 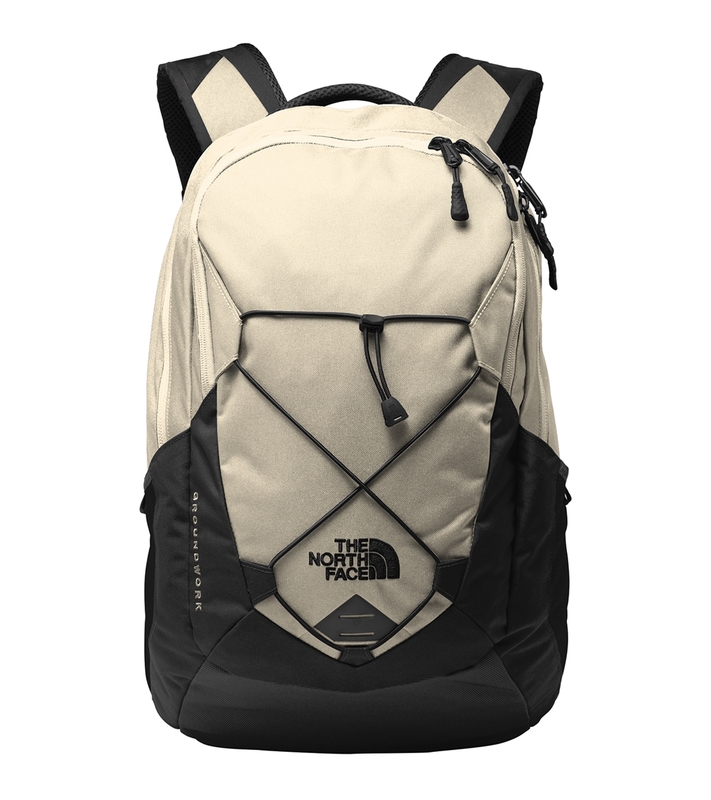 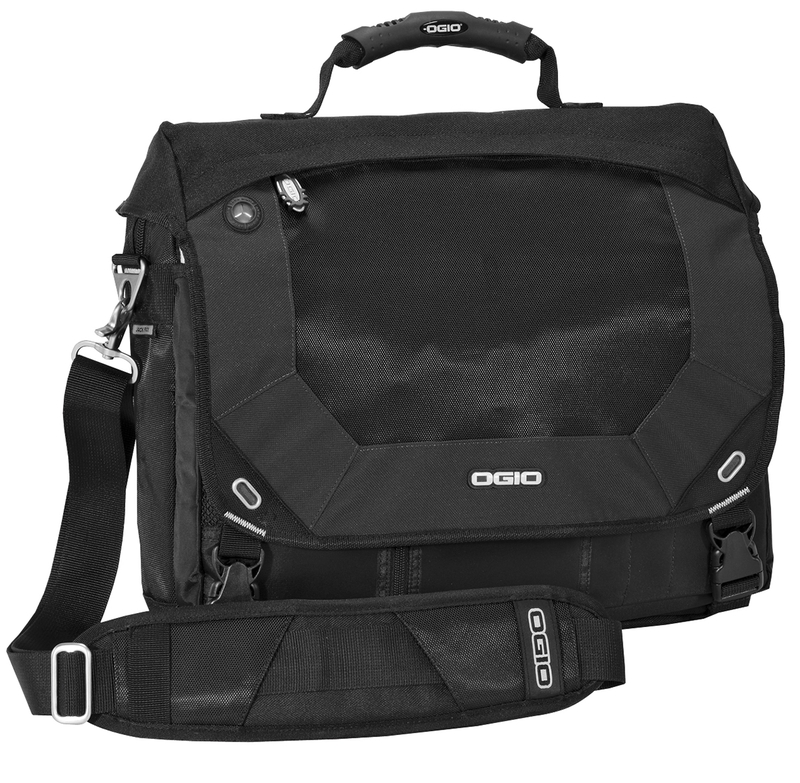 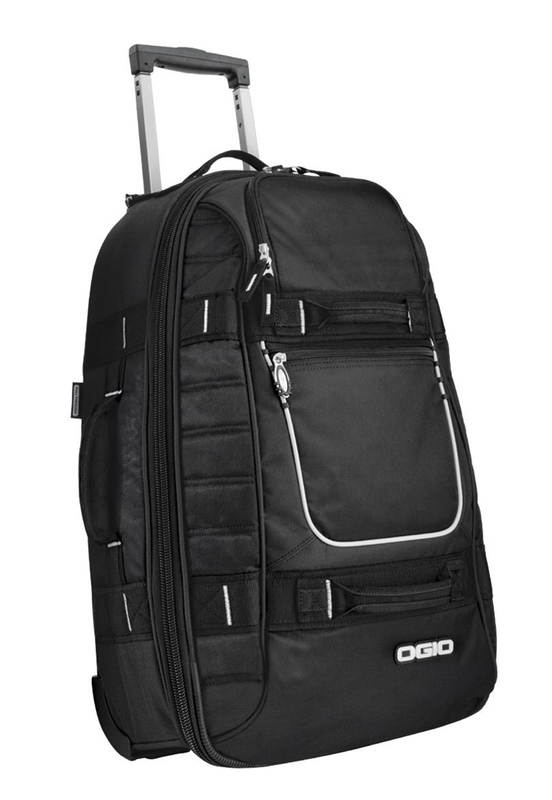 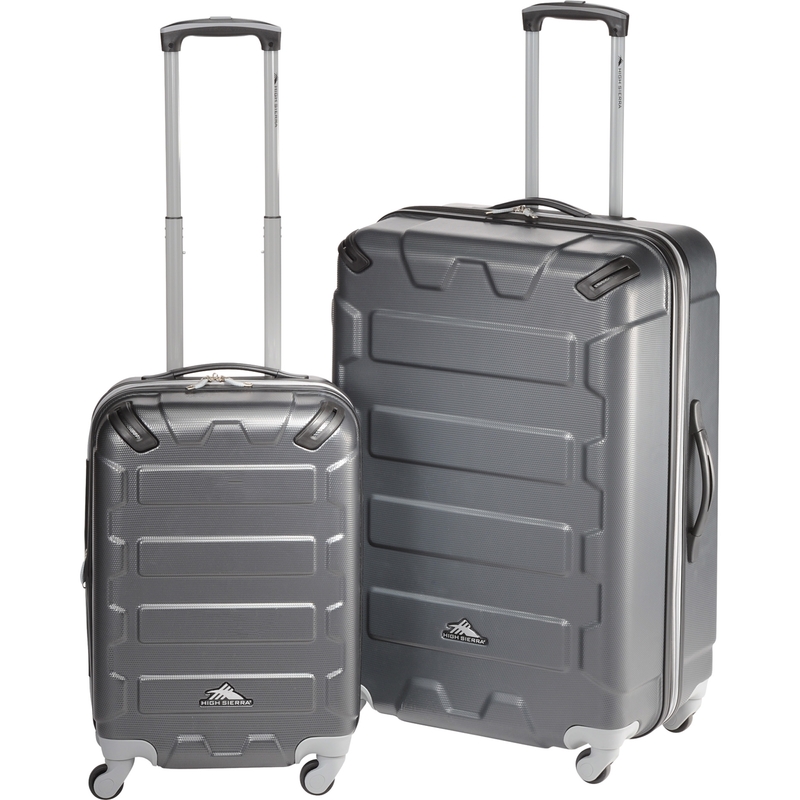 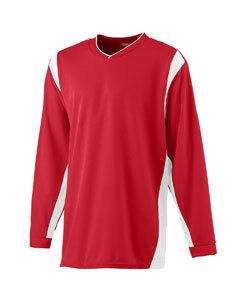 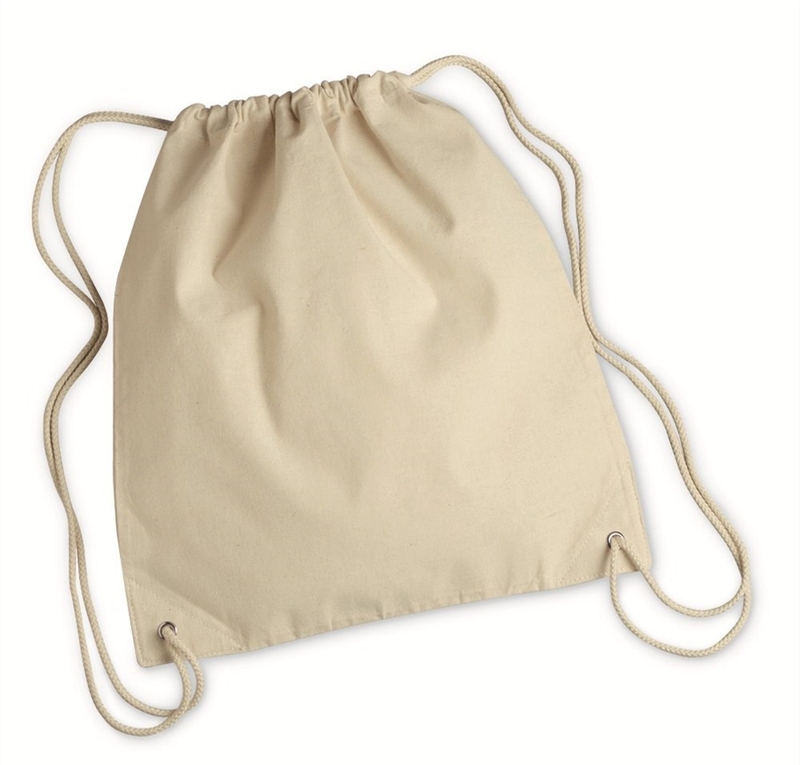 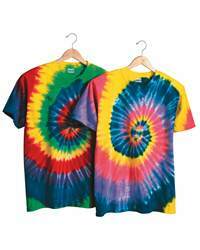 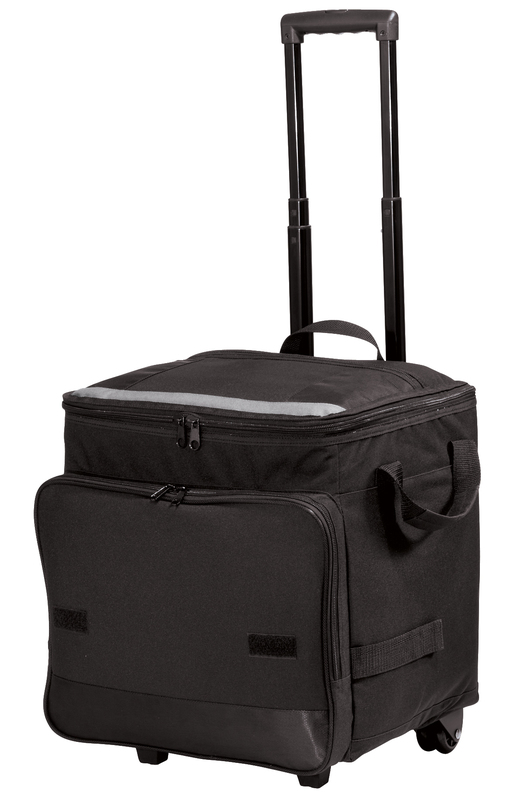 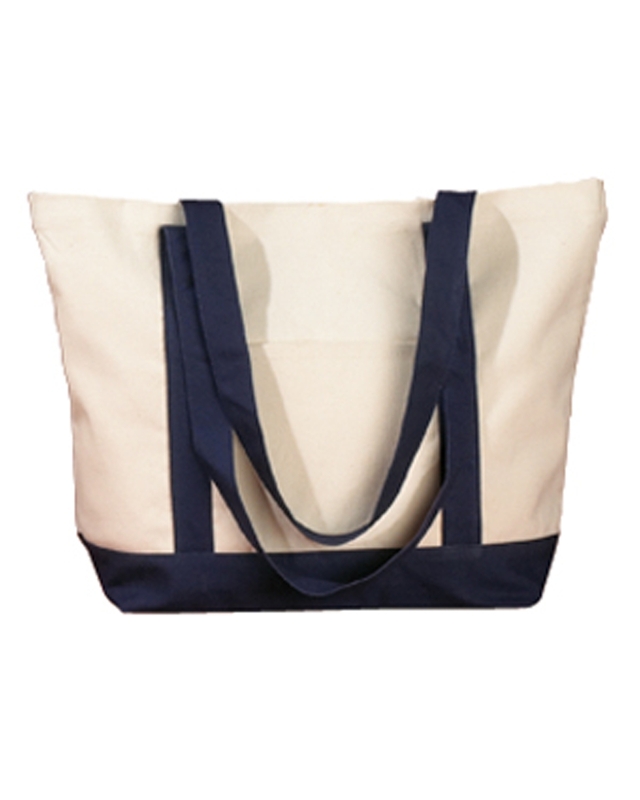 It's durable for the features of pro stitch on crown and seamed front panel with full buckram.